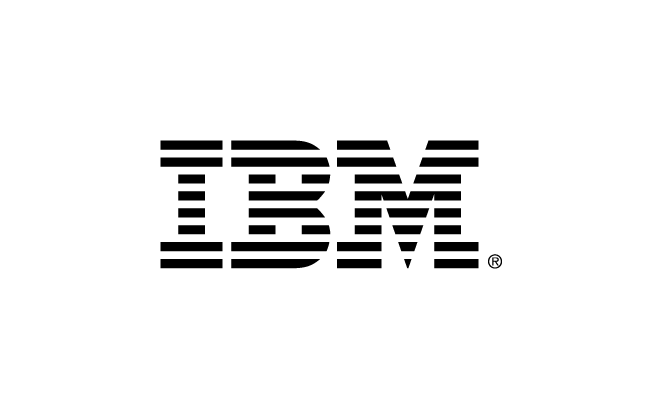 IBM has open technology and innovation at the core of our strategy. Open by design is the principle we base our approach on and we have delivered significant integrations of open technologies across strategic cloud and cognitive solutions. Stop by the IBM booth to get hands on experience with how IBM is leveraging and enabling open technologies including Microprofile, Open Liberty, and many others to build cloud native applications and services supporting AI, IoT and Mobile solutions. Dig deeper into these solutions at developer.ibm.com.